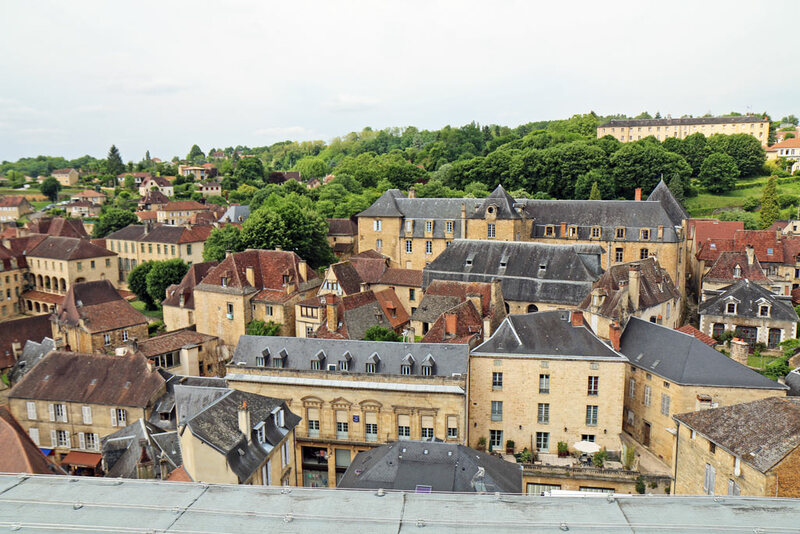 Discover Sarlat from the sky at 35 metres high ! 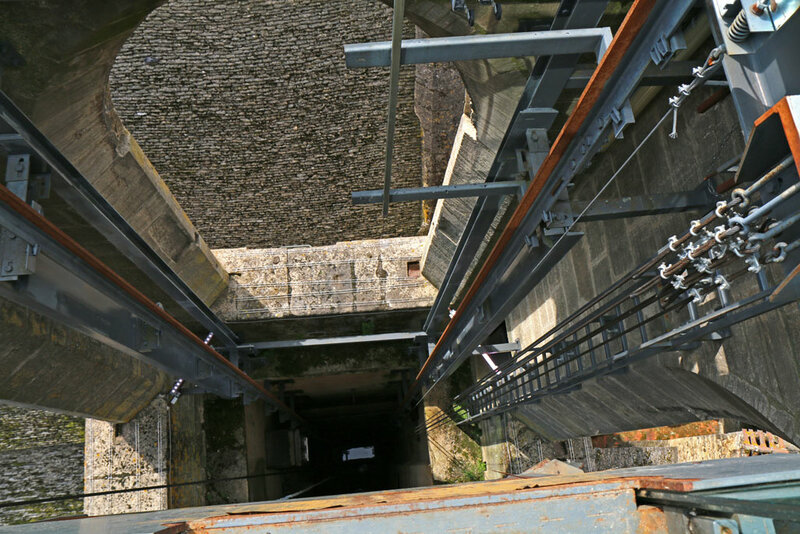 Partager Discover Sarlat from the sky at 35 metres high ! 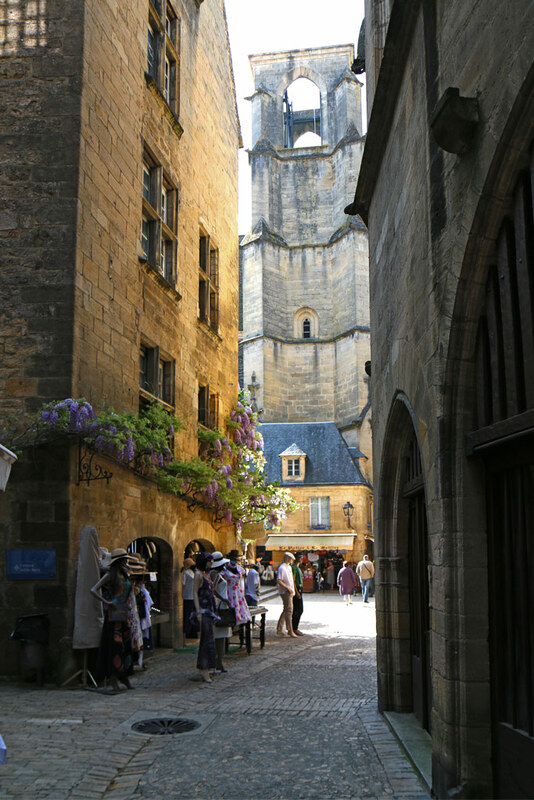 Sarlat-la-Canéda is a very attractive medieval city which is beloved by all. Whether it is the 17th time you have come on holidays here or the first you’ll like wandering in the streets, roaming in the steep alleyways and discovering them all!! But, what about a change of perspective? How do you feel about a higher point of view? It is the first time you are asked not to use the stairs...take a lift! At 35 metres above our heads is an unusual lift, rather unique. It was imagined by the great French contemporary architect Jean Nouvel, as part of enhancing the Gothic style Church Sainte-Marie at the beginning of the millennium. The church occupies a central place in the medieval city and was listed as a Historic monument in 1905. 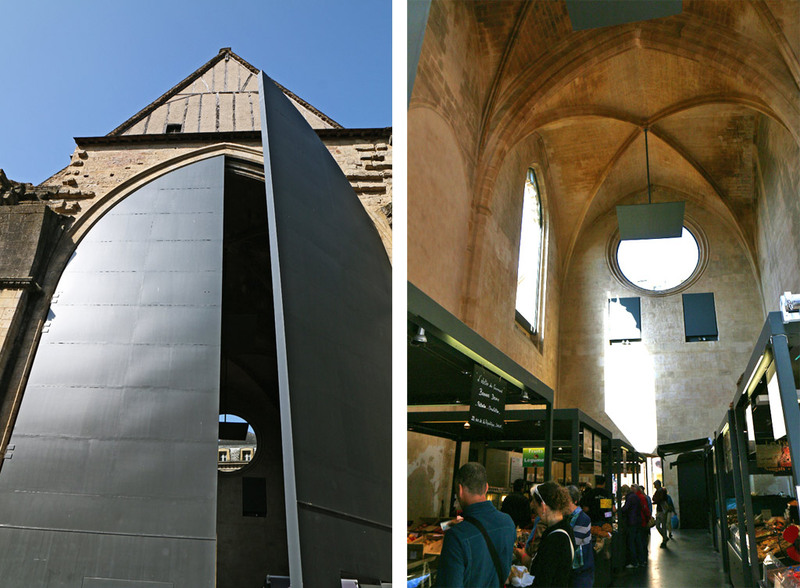 After being transformed into various non-religious uses (bakery, coal storage, post office...), the building was taken over by the Town Hall which ordered a renovation project, leading to the creation of a covered market and a cultural area inside the church. The two entry doors, including the 15 metres high glassed one, are now in metal and the one at the alter end of the church weighs more than 2 tons! 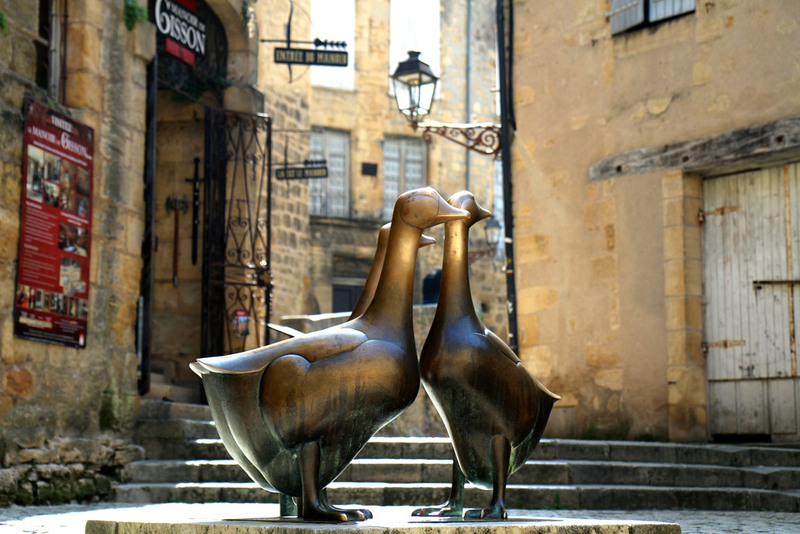 You cannot miss it if you come to Sarlat! And all of this, just under the nose of the famous geese! The Cuze, a stream which crosses the town centre just below the church, has been diverted to allow the installation of technical and safety equipment. The centre of Sarlat, being both ancient and listed, made it impossible to install a visible or fixed deck at the top of the bell tower... The structure of the lift is therefore totally concealed by the building and the large observation window at the top, is mobile. A bespoke lift and perfectly adapted to the constrictions of the listed town. The cabin can take up to a maximum of 8 people at a time plus a guide. The visit lasts 12 minutes, including 1 minute to go up and 1 minute to go down. The guide is invaluable, as from up there, all the buildings look different and the guide will help you to locate the symbolic buildings of the town. Fortunately, the guide was here to show me all the important buildings! The lift carries up to 25,000 visitors per year, it is open in high season, but also during the inter-season, depending on weather and especially humidity... Because there is no roof, it does not work when it is raining or too windy. Contact the Tourist Office on the day of your visit (if you are not sure about the weather) to check if it is working. A very large panorama at 180 degrees! Tickets can be purchased directly at the lift (by Credit Card only) or at the Tourist Office. During the high season, you can book up to 4 days in advance and I recommend you do it, get your tickets as soon as possible and be punctual for the departure.